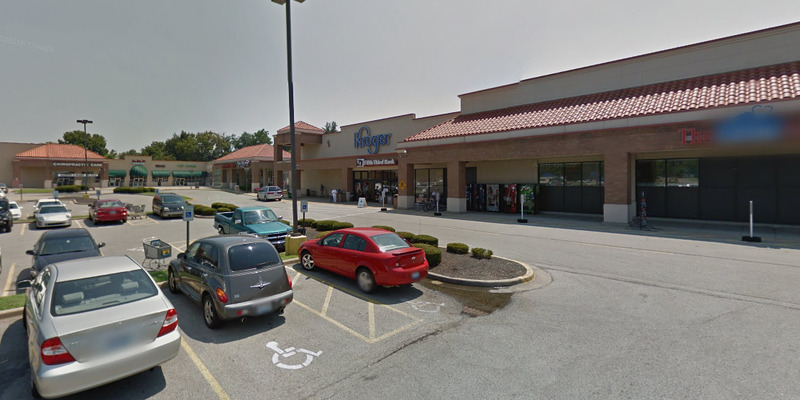 Google MapsThe Kroger grocery store in Jeffersontown, Kentucky, seen on Google Streetview. Two people are dead and a suspect is in custody after a shooting at a Kroger grocery store outside Louisville, Kentucky, police said Wednesday afternoon. Kroger told Business Insider in a statement that the company is cooperating with the police investigation, and that the store will be closed until the investigation is over. 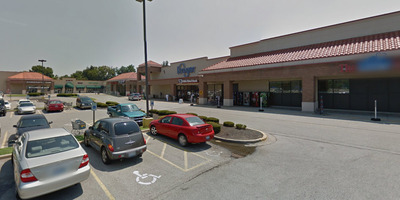 Two people are dead and a suspect is in custody after a shooting inside a Kroger grocery store in Jeffersontown, Kentucky, on the outskirts of Louisville, on Wednesday afternoon, police said. Authorities said the gunman entered the store and opened fire on one man, then exited to the parking lot where he gunned down one woman, local CBS affiliate WLKY reported. Both the man and the woman died at the scene. The shooter then exchanged gunfire with a civilian in the parking lot, though neither were injured. Dispatchers received the initial report of shots fired around 2:54 p.m. local time, with reports of “multiple injuries,”the Courier Journal reported, adding that emergency responders were on the scene.